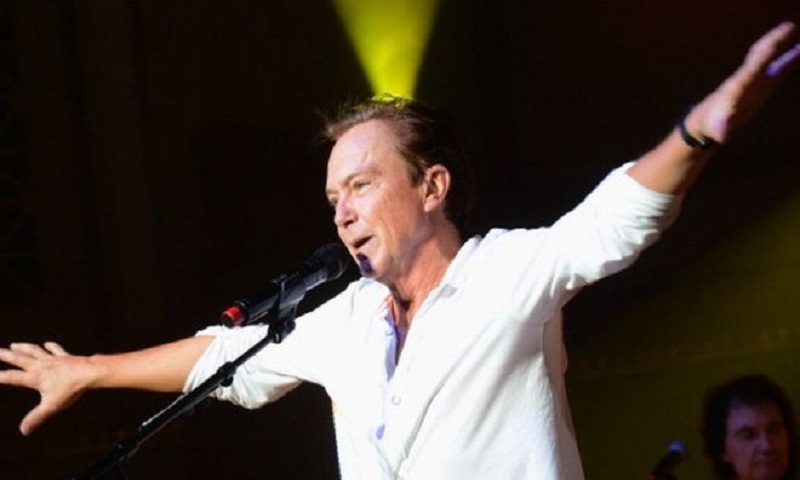 Former The Partridge Family star and singer David Cassidy, 67, is ill in hospital but is reported to be conscious, after suffering multiple organ failure earlier this week. A spokeswoman said he was admitted to hospital in Fort Lauderdale on Wednesday after suffering pain. He is reportedly suffering kidney failure and needs a liver transplant. A spokeswoman for Cassidy told the Press Association that he was conscious, following reports he had been put into a coma. She said he was surrounded by family. The singer's health has been deteriorating for more than two months, entertainment website TMZ reported. Cassidy shot to fame playing Keith Partridge in The Partridge Family - a 1970s sitcom about a mother and five children who formed a rock and roll band. The show spawned hit songs, such as I Think I Love You. The former heartthrob went on to a hugely successful solo career as a singer and pop idol. A video that emerged on social media of him performing earlier this year raised concerns about his health.